It has been announced that Ringo Starr will be knighted in the 2018 New Year's Honours list, receiving the award for his services to music. 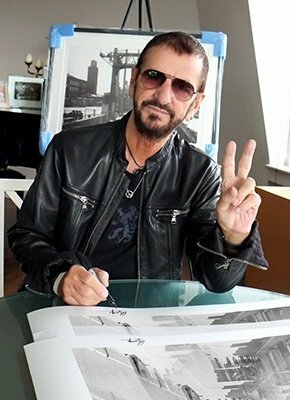 New for 2018, additional prints have been added to the Photograph Portfolio, a series featuring Ringo Starr's photography. To find out more about the Photograph Portfolio 2018, click here.